Alliance Management Group is a growing partnership of professionals who have worked together to ensure your apartment is a place you can be proud to call home. 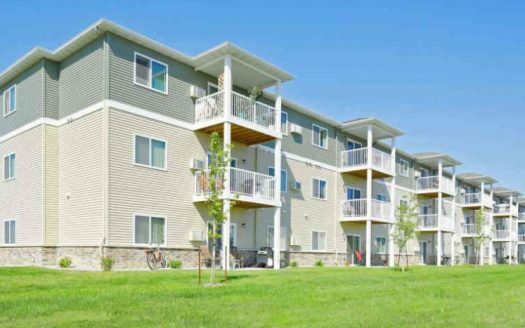 We manage properties in North Dakota & Minnesota located in Fargo/Moorhead and Mandan with a variety of amenities to accommodate all ages up to 55+ independent living. Relax and enjoy life, we will take care of home! Our team of managers and maintenance staff assists in keeping our properties maintained to level beyond expectations. We are excited to be able to offer beautiful and modern apartments and townhomes at a great value.